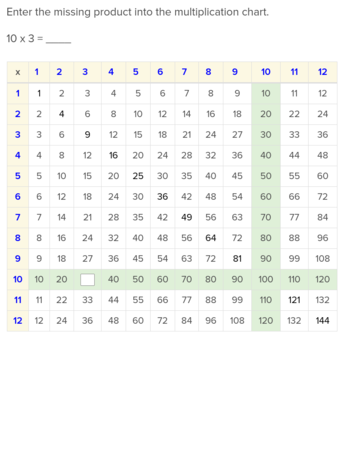 Play multiplication war, a fun card game, with your child and before long those annoying multiplication facts will be part of her mathematical skill set. 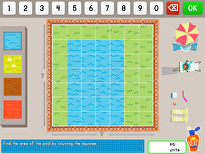 Besides strengthening multiplication skills, mulitplication war also provides practice in comparing numbers. 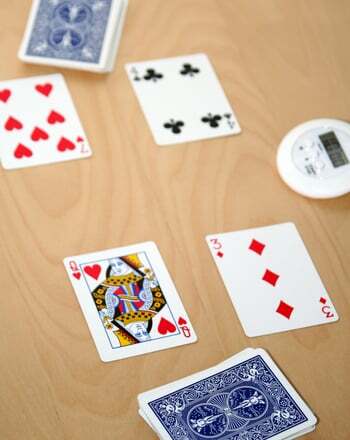 Shuffle the deck of cards and deal them face down, giving each player an equal number of cards until the deck runs out. Each player keeps his cards in a stack. Assign picture cards, such as jacks, queens, and kings, a value of 10. 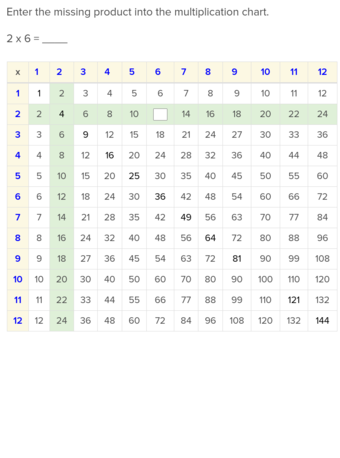 Give aces a value of either 11 or 1. Demonstrate to your child how to play the game: Each player turns two cards face up, reads the number sentence and supplies the answer. 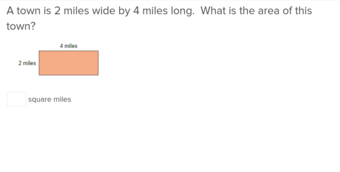 For example, if your child draws a 5 and a 4, he says 5 x 4 = 20. 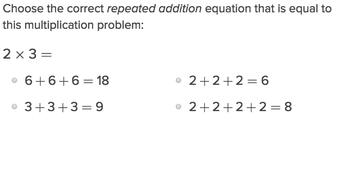 If you draw a 7 and an 8, then your number sentence is 7 x 8 = 56. Because your product is larger, you win the four cards and you put them at the bottom of your pile. 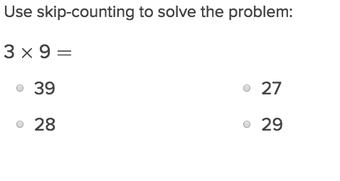 If each of you has a number sentence with the same product, then it's war! Each player puts four cards face down and turns up two of them. The player with the largest product wins the eight cards. Say no to boring "drill and kill". Get your game on! 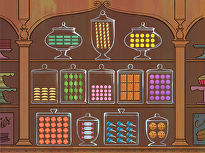 Multiplication Math War is an enjoyable way to spend time with your child while strengthening his math skills. 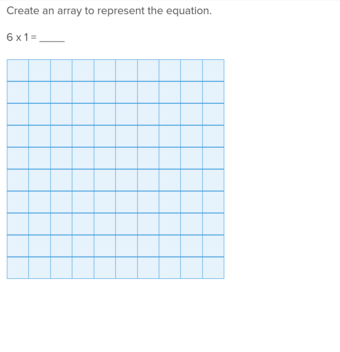 Review multiplication the fun way, with a coloring page! 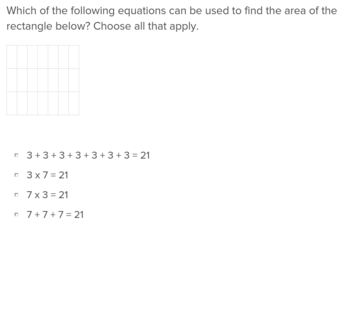 Your child can review a few times tables, and try some multiplication with two-digit numbers. 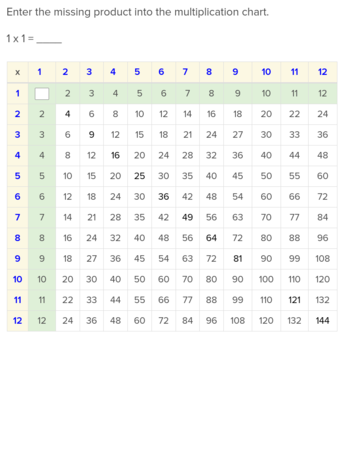 This times table practice sheet will help polish your child's multiplication skills. 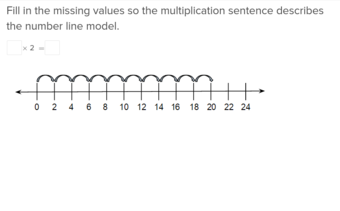 Write a multiplication sentence for each question!